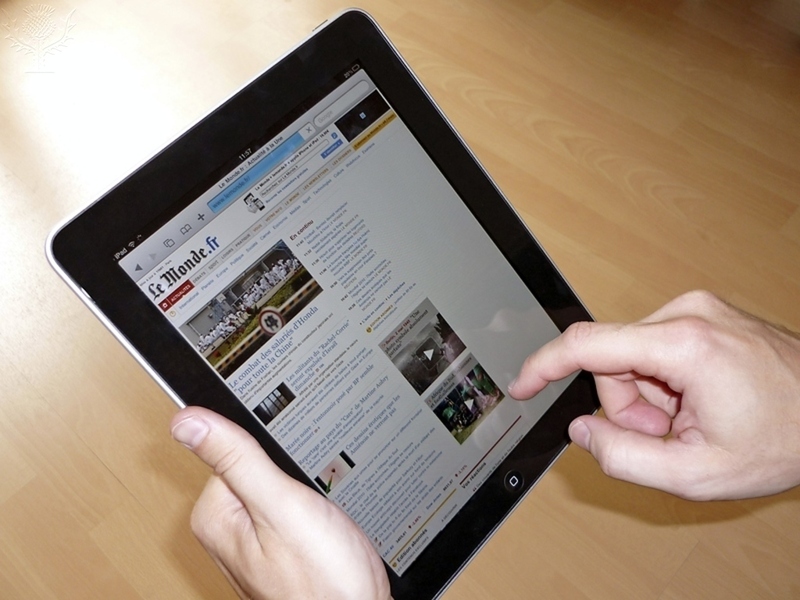 This guide will help you access newspapers in the Library and online. 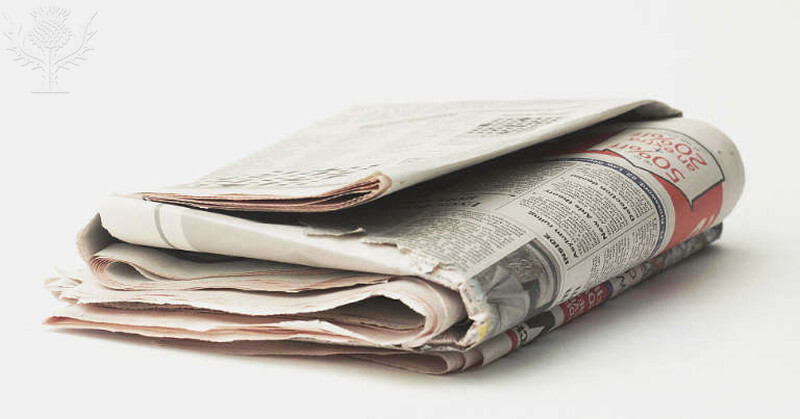 You have access to a wide range of newspapers through the Library, both in print and online. This page will help you to locate and access the issues that you need. Many are available online through databases and digital archives. Some current print issues are available in the Main Library on the newspaper rack on Level 2 and with our periodicals on Level 4. We also hold archived print and microform runs in Special Collections and the Library Store. These online databases contain an extensive range of recent and archived content from many national and international newspapers. contains over 100,000 full-text reports on the world's most historically significant political, social, and economic events, since 1931. Over 1,000 worldwide news reports are collected daily and summaries published every month. These online archives provide access to different collections of historical newspapers. 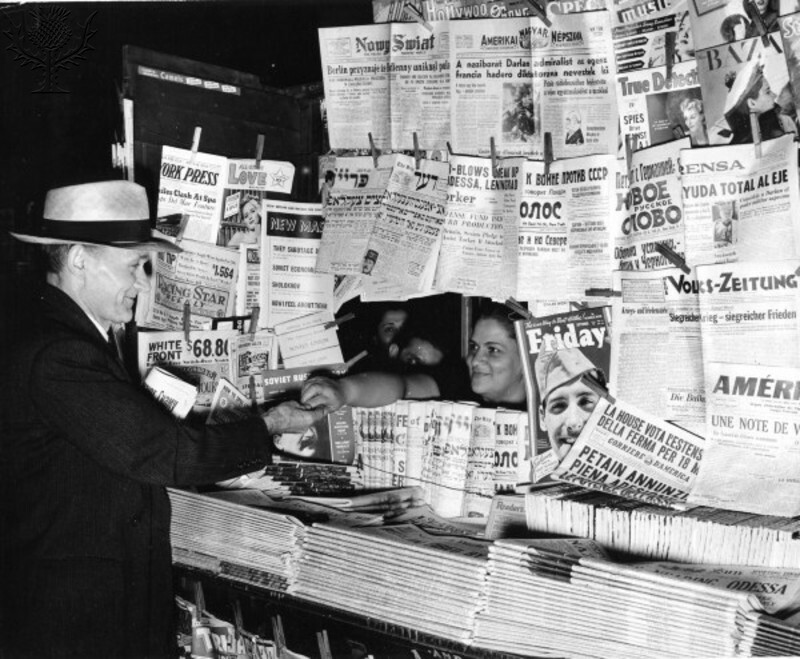 Newspaper kiosk in New York, Photo 1941. Photo. Britannica ImageQuest, Encyclopædia Britannica, 25 May 2016.
quest.eb.com/search/109_243531/1/109_243531/cite. Accessed 14 Feb 2018. This search engine allows you to cross-search a number of historical archives. You might find it a good place to start if you are searching for a specific topic or author, regardless of publication. You can also search a range of individual databases covering various time periods and geographic locations. - login through the SSO (Single Sign On) page, using your University Account Username and Password. Over 100 19th century full text periodicals. Subscription covers part 1: New Readerships. full runs of 48 newspapers specially selected by the British Library to best represent nineteenth century Britain. large collection of 17th and 18th century mostly English news media - over 1,270 pamphlets, proclamations, newsbooks and newspapers - gathered by the Reverend Charles Burney (1757-1817). a portal to newspapers and periodicals from some of the finest archives in the US and UK. Sections I-V, covering c1685-1835. Full text searchable transcriptions to every page. If you are looking for content from a particular newspaper, you may find the following links helpful. Tablet computer. Photograph. Britannica ImageQuest, Encyclopædia Britannica, 2 Mar 2017.
quest.eb.com/search/132_1438062/1/132_1438062/cite. Accessed 14 Feb 2018. Access to the Financial Times and FT.com for UK and international business, finance, economic, and political news. The first time you use FT.com you will be asked to register for a FT.com account after logging in with your University credentials. These archives present the history of Ireland and the world, through a unique perspective and historical context. This historical newspaper provides the full text of every page, article and issue published since the first issue in 1881. The New York Times 1851-2014, with Index 1851-1993 gives access to over 160 years worth of the New York Times, from it's first issue. Providing scanned images of all articles as they originally appeared, including images. Login using your University of St Andrews username and password when prompted at the University of St Andrews Single Sign-on Page. Part of BRILL online, the The North China Herald is the prime printed source for the history of the foreign presence in China from around 1850 to the 1940s. Full text, searchable archive from 1912-2015.
digital newspaper archive containing every issue of The Scotsman between 1817 and 1950.
complete digital edition of The Times (London). Scanned original pages. reviews, letters, poems and articles from over 5,000 issues of the TLSIdeal for research into the literary activity and critical opinion makers of the 20th Century and 21st centuries. From database: "The Times of India (TOI) is a popular English-language broadsheet daily newspaper in India. It has the largest circulation among all English-language daily newspapers in the world, across all formats (broadsheet, compact, Berliner and online)." Current print issues of a range of newspapers are available to consult in the Main Library. You will find the current issue in the newspapers racks on Level 2. For some titles, other recent issues are also kept with the periodical collections on Level 4. A folded newspaper.. Photograph. Britannica ImageQuest, Encyclopædia Britannica, 25 May 2016.
quest.eb.com/search/118_806695/1/118_806695/cite. Accessed 14 Feb 2018. Print and microform archives are held in the Library Store or in Special Collections. Consult the relevant catalogue record for details of our holdings. 1966-1972 and current issues in print. Available on microfilm from 1968 onwards. Available in print from Special Collections. Available on microfilm from 1870 onwards. Current issues available in Main Library. Issues from 1973-2001 available on microform. If we do not have access to the newspaper you require, you may wish to consult the collection of the National Library of Scotland. The NLS holds one of the largest newspaper collections in the UK and the largest in Scotland. You will need to register for a library card to use their collections.